It's time for a new sketch Challenge over at MFT. Today's sketch works for the perfect CAS card. 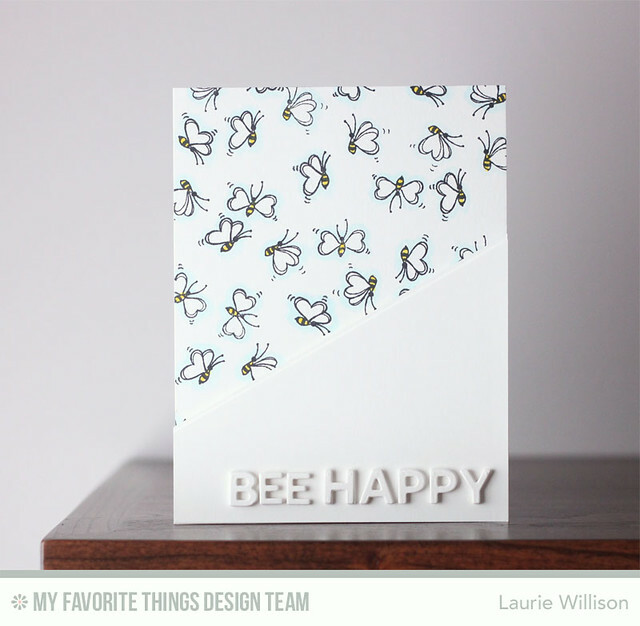 To create this card, I randomly stamped the bees on a piece of white card stock. I added a little yellow and a little light blue to make the bees pop. I added in the diagonal cut card stock and then finished it off by adding in the sentiment using Happy from the Happy Birthday Die. 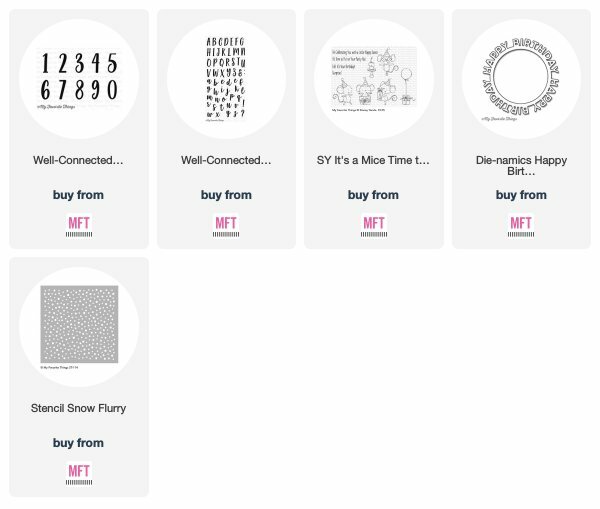 Welcome to the February round of MFT Hits and Highlights. Here is this month's challenge. Tic Tac Toe is a classic game — what better way to insert some fun into your paper crafting projects than with a classic? 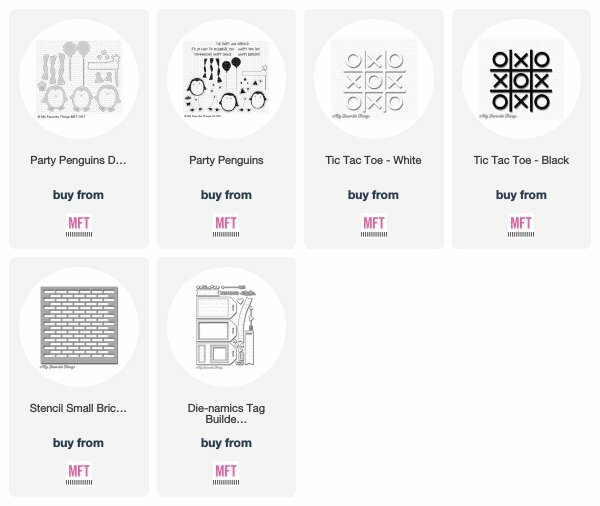 Our exclusive Tic Tac Toe shapes can be used in SO many ways — everything from treats to tags to cards. This month, we are challenging you to use the Tic Tac Toe acrylic shapes without using the Tic Tac Toe Die-namics or X's and O's stamp set. Yep, reach into your creative hat and pull a new trick out of your hat. 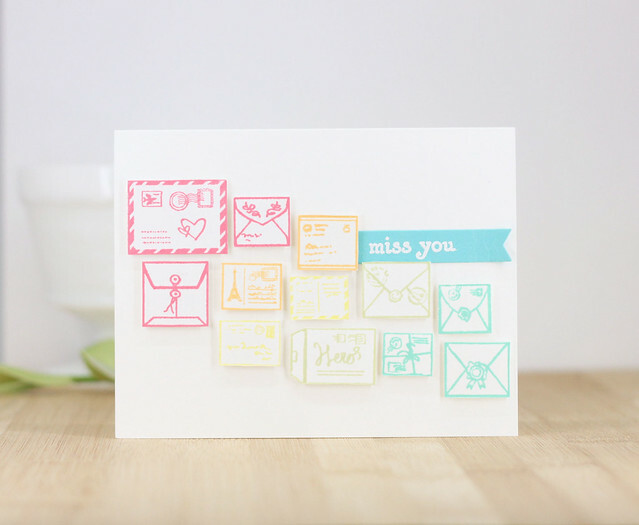 You can pair the Tic Tac Toe with any other stamp set or die we offer. In fact, we encourage it. Ready? Set. Get crafty and have fun. 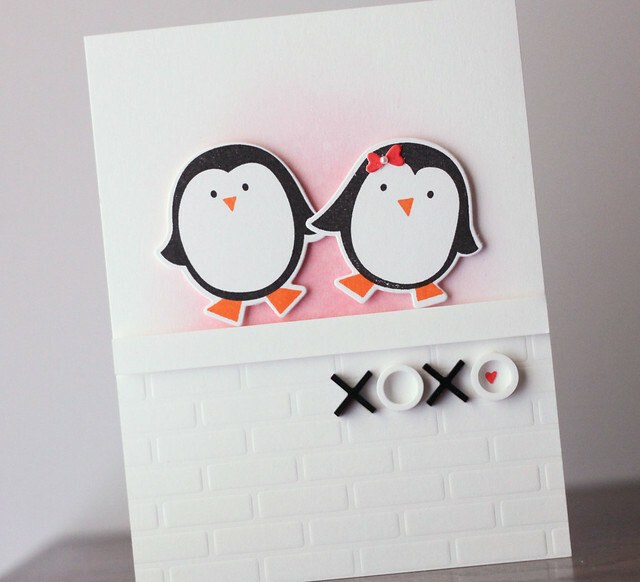 I did a little ink blending on the card base, added in a brick wall that I created using the Small Brick Stencil and then added in the adorable little penguins. Last, I glued on the X's and O's and then finished it off with a little heart inside the O and a bow made out of hearts. Those hearts are all from the Tag Builders set. There will be lots more to see over on the MFT Challenge Blog. I hope you get a chance to play along! Hey there friends! 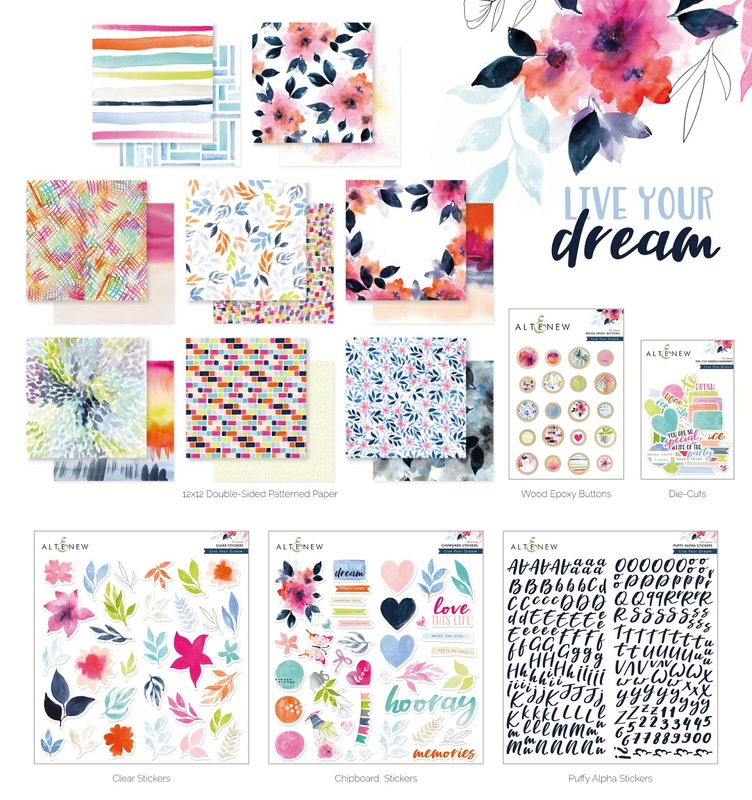 I am hoping along with the Scrapbook Team to share a new kit that is available today. This kit is gorgeous and includes many elements perfect for the most elegant of scrapbook pages. 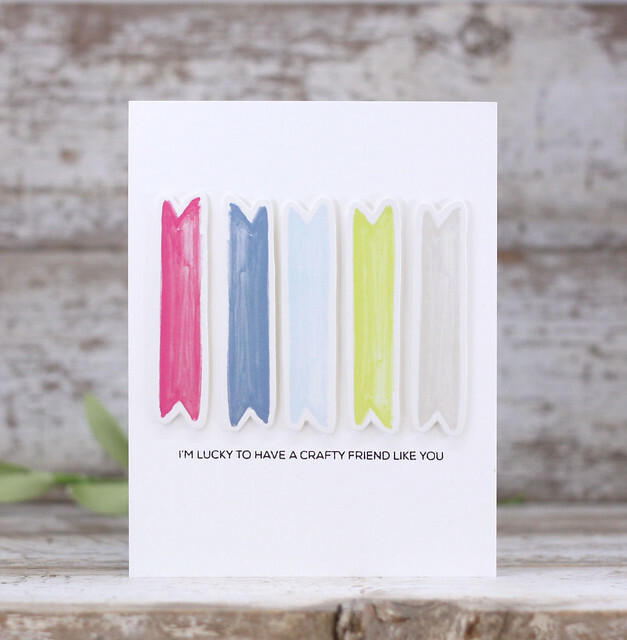 But....it also contains some amazing stuff for us card makers! I have 5...yes 5!! very clean and simple cards that were super quick to make, using elements from this kit. 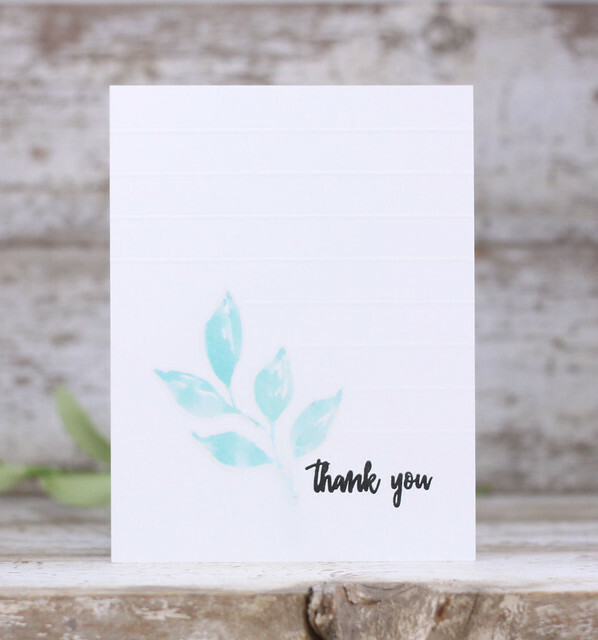 On this card, I simply added a leaf sticker from the pack and a quick thank you sentinel from Frilled Petals. I added some partial score lines in the background to add a little subtle detail. 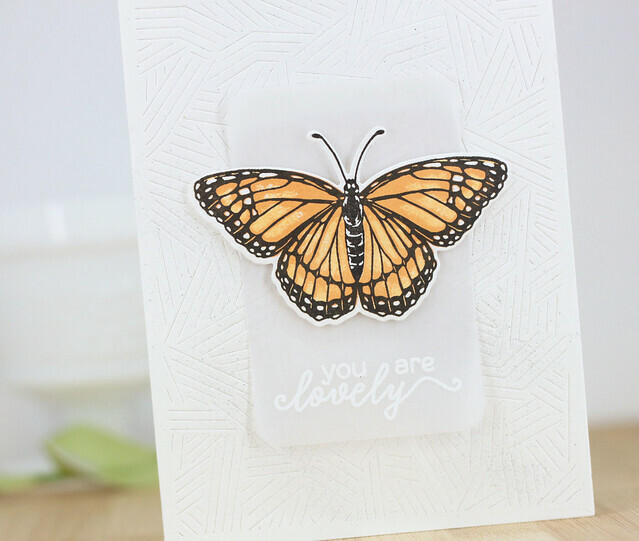 The kit is filled with amazing die cuts and die cut sentiments. You can imagine how quick this card was....foam tape and die cuts and done! 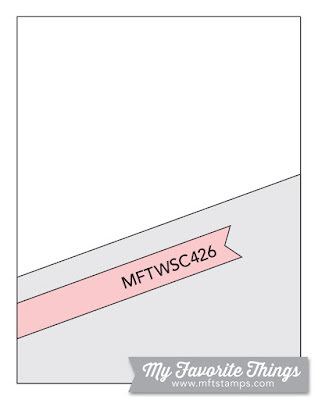 The 12x12 paper pack included in the box can easily be cut down to 6x6 papers. 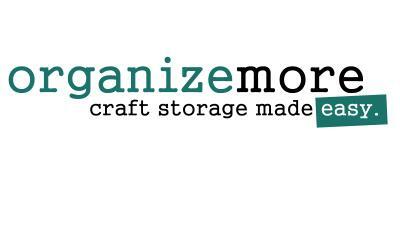 I love to store them that way because I don't ever need anything bigger. 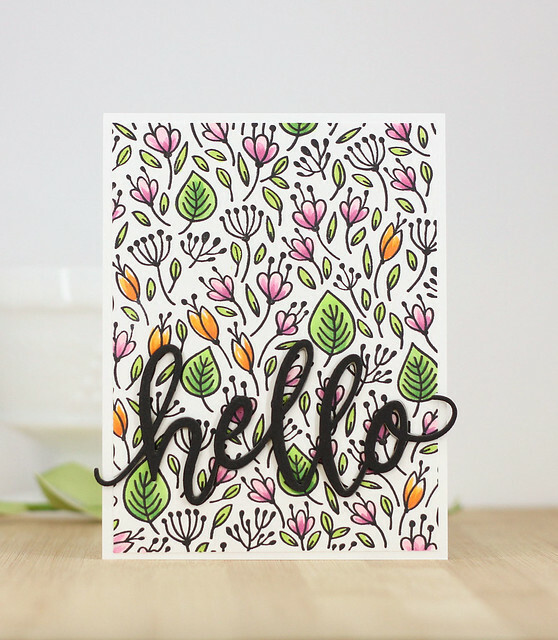 The large brush stokes on this paper were so pretty, all I had to do was add a simple Hello from the included Puffy Alpha Stickers. 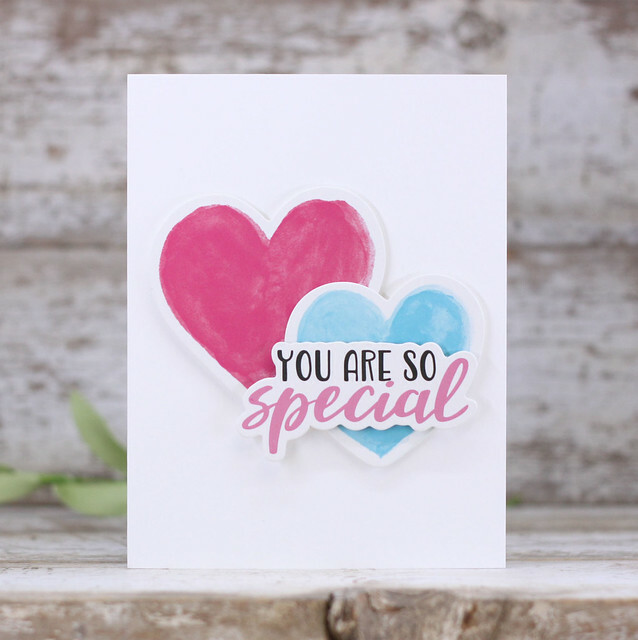 And because I couldn't resist the banner die cuts, I did one more simple card with die cuts and a craft sentiment from Crafty Friends. 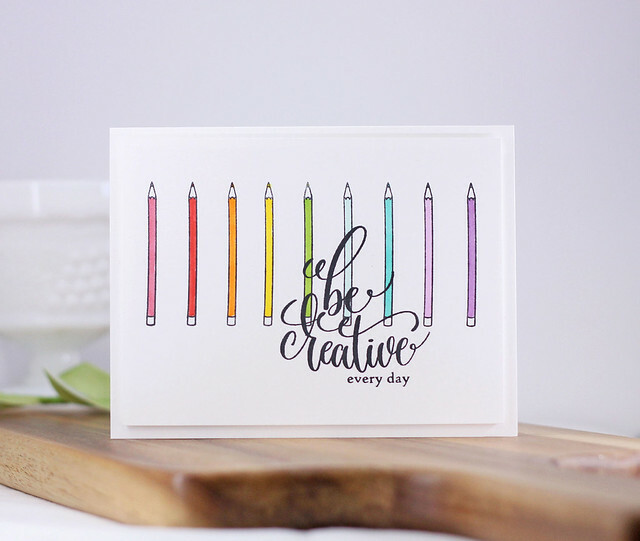 Using this kit is a great way to make lots of cards at once and can even help get the creative mojo flowing. 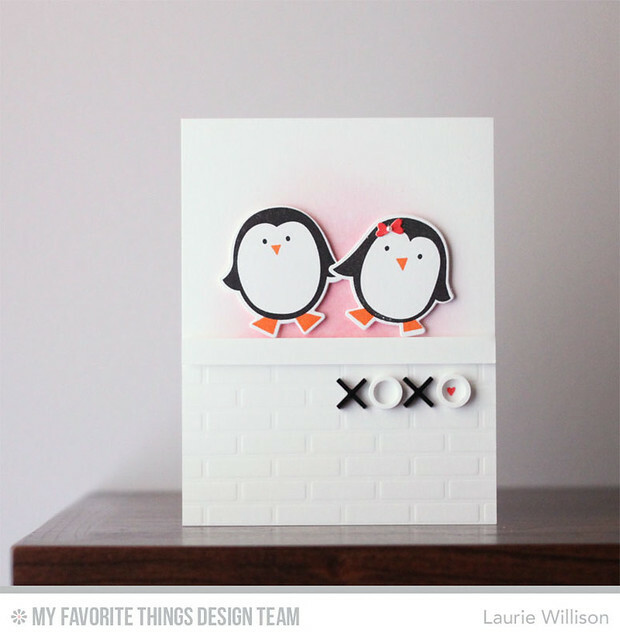 Lot of fun details included to create to your hearts content! Sometimes using a numerical representation of the birthday boy or girl’s age is to share in their excitement (four-year-olds LOVE being four!) and sometimes, it’s maybe to rub it in a bit…in a loving way, of course. 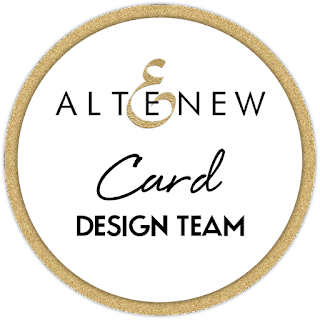 This month, we're challenging you to come up with interesting ways to feature numbers in your designs — whether recognizing the milestone of a newly-christened teenager, the celebration of hitting the half-century mark, or anything in between (or beyond!) we want to see numbers in play. To create this card, I did a little stenciling in the background with the Snow Flurry Stencil and the went over the area again with the gray ink so I have a little ink blended spot on the card base. I stacked up 4 of the Happy Birthday Circle Frame and attached that to the card base. I used the Well Connected Numbers stamp set for the 8 and the Mini Well Connected Alphabet for the "th". I stamped those in black ink in the center of the frame. Last, I grabbed one of of the adorable mice from It's a Mice Time to Celebrate and added a little color. I popped him up on the card front with foam tape. I can't wait to see how the rest of the design team creates with numbers today. 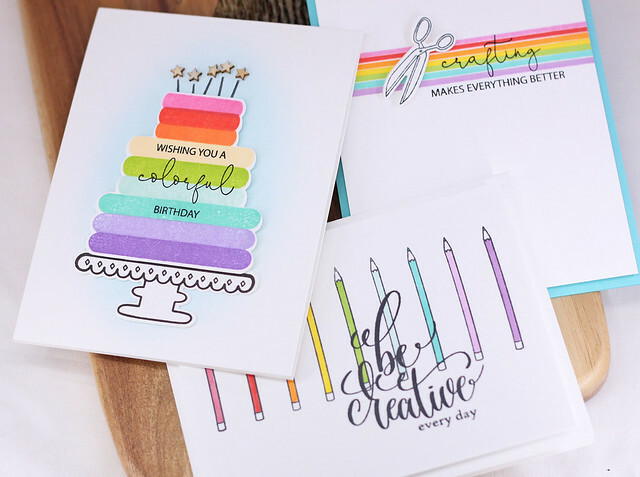 You can see lots more of this birthday inspiration over on the MFT Challenge Blog today! Thanks so much for stopping by and I hope you get the chance to play along! Have you seen the Gina K February Release? 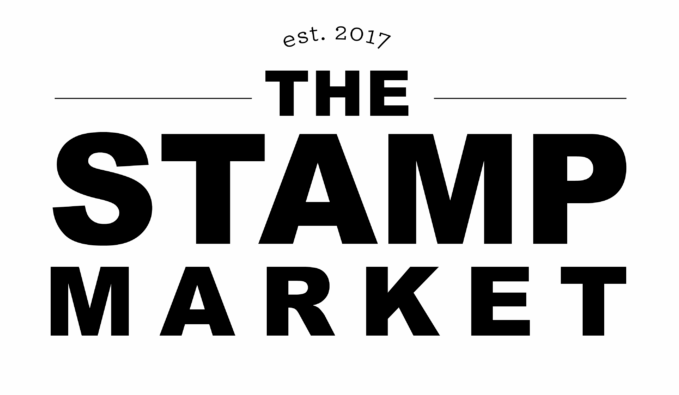 She has so many amazing new stamps and dies and when I had the chance to ink up some of the new stuff, I got right to it! 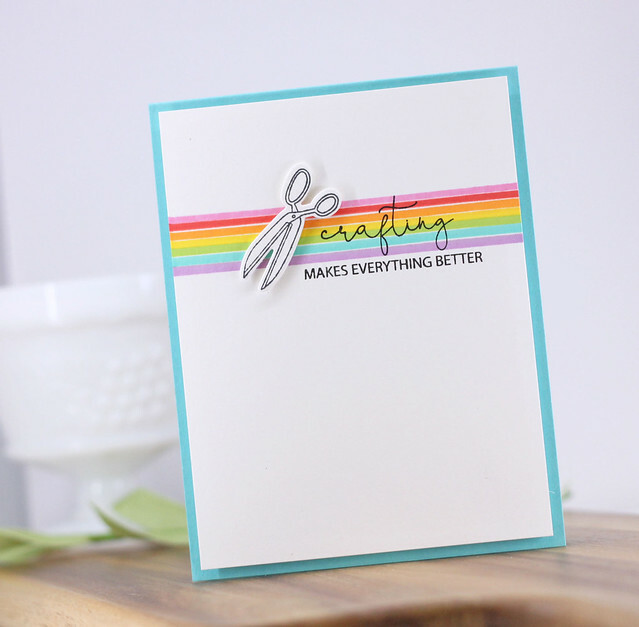 I have a rainbow trio here with all the colors, using several new stamps and dies. 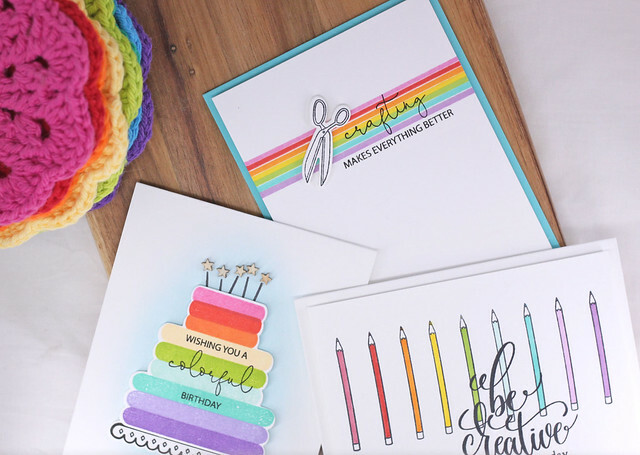 To start off, the new set called Crafty Notes is one of my favorites! This set has so many possibilities and is just adorable! 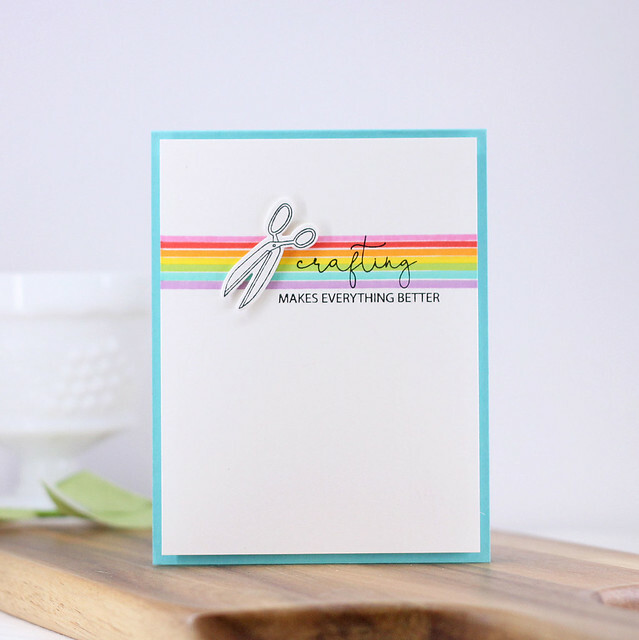 To create this card, I took a white card front and added in a rainbow of Copies with a straight edge ruler. Next, I stamped the most perfect sentiment right there on the front. I stamped and die cut those adorable scissors and add then to the front with some foam tape. I used fun foam and attached the card front to the a Turquoise Sea card base. 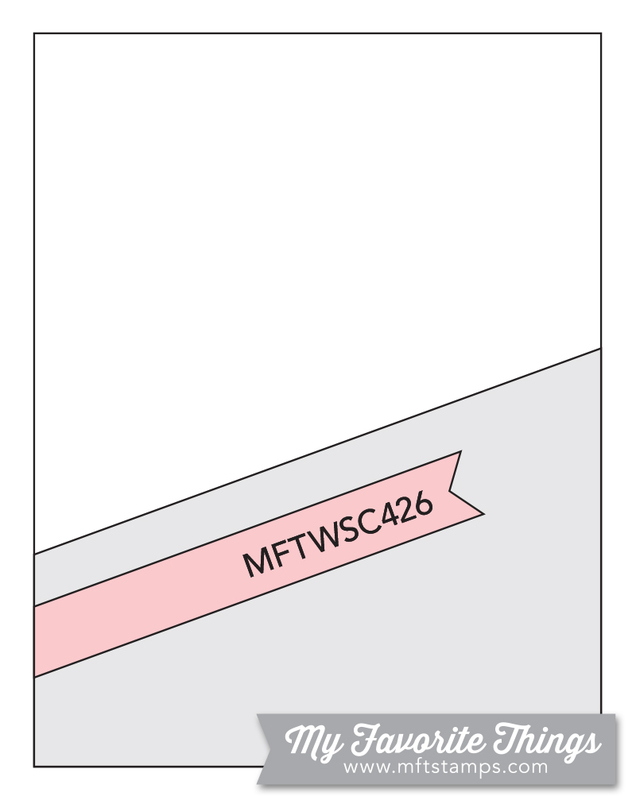 This next card features the new set called Cake Toppers. 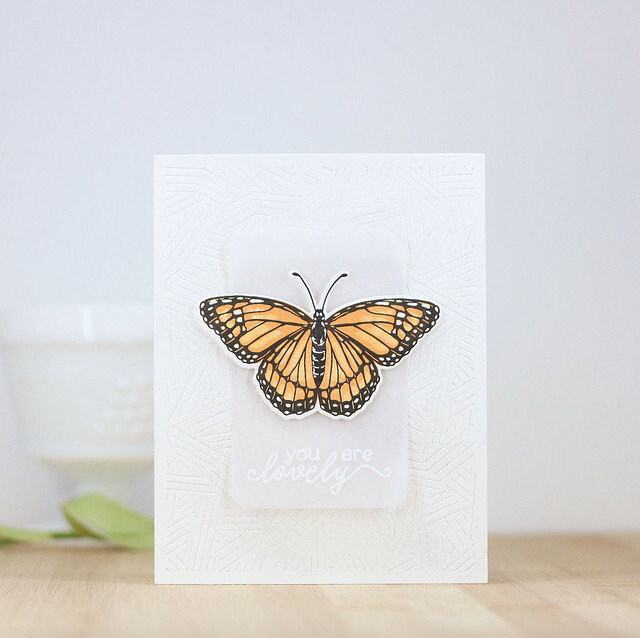 To create this card, I used some Peacock Feathers Oxide ink on the card base. 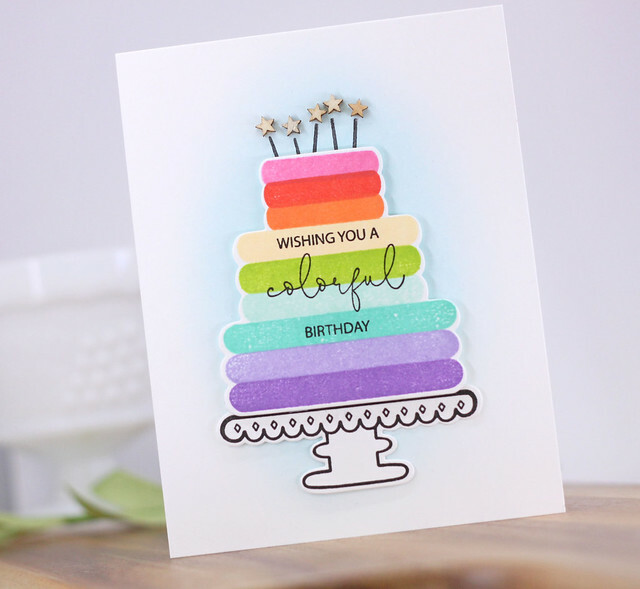 I die cut and stamped the cake in rainbow colors. 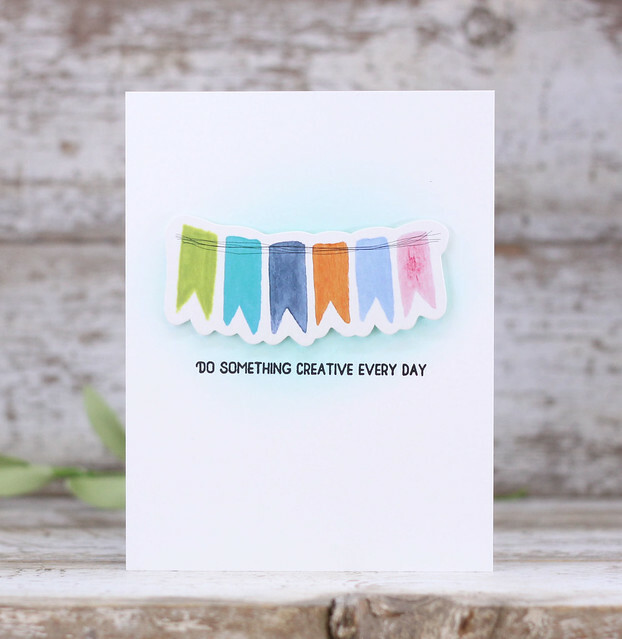 I used a sentiment from Crafty Notes, making this the perfect birthday card for a craft friend! I decided to leave the cake stand white and added it to the card with foam tape. 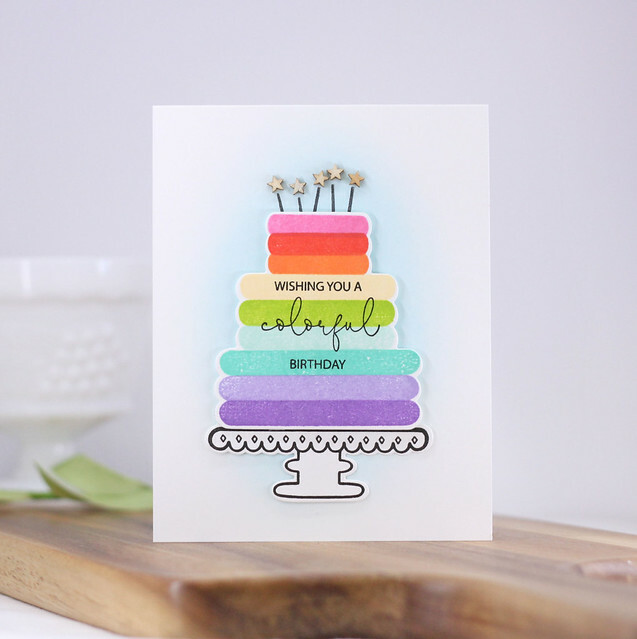 I used the little line image from the set to add in candle directly on the card base, then popped up the cake on top. I added some little wooden heart stars on top of the candles to finish off the card. 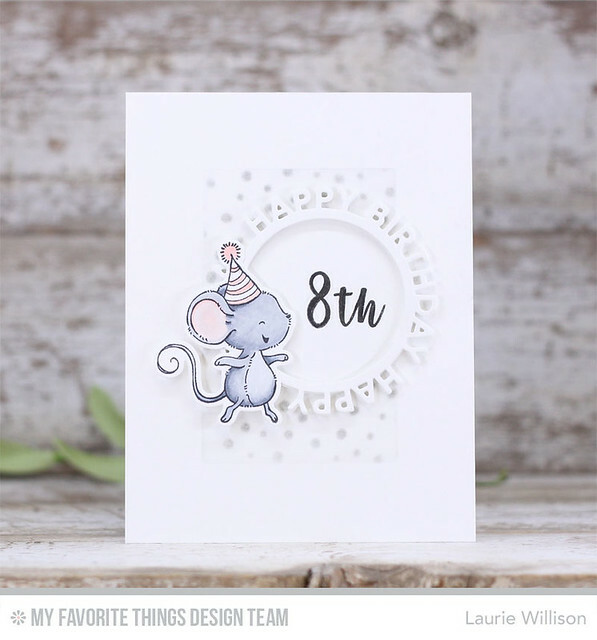 I used the pencil image from Craft Notes along the card base. I colored each one accordingly and then stamped the most gorgeous sentiment on top. 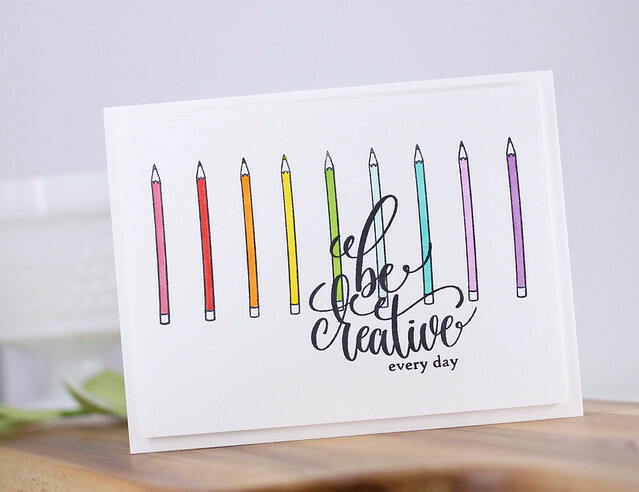 This sentiment "be creative" is from the Crafty and Creative set. I adore the font on this set! 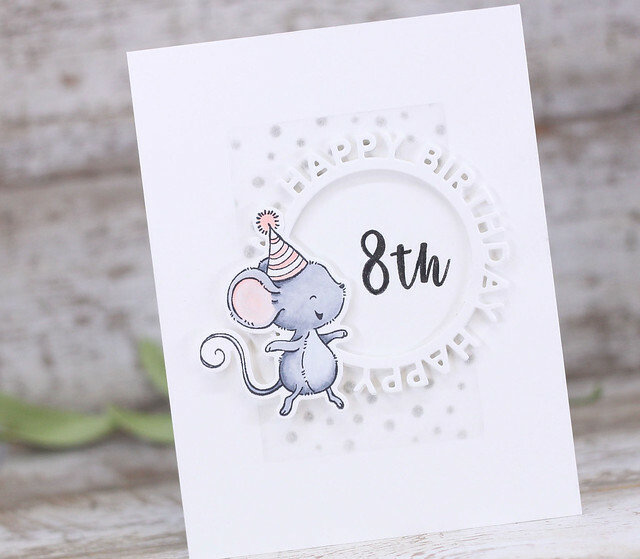 This was a fun clean and simple card to make! Gina has lots more to see for this release. Head on over to the Gina K Design shop to check it out! So I have some news. I still don't know how it is even possible! Someone needs to pinch me! Altenew has some amazing sales this week and I want to share! Promotions page! 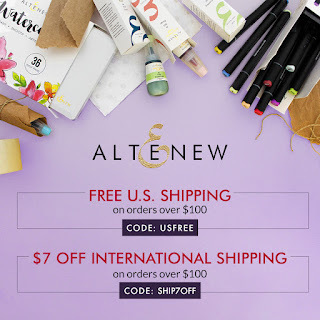 https://altenew.com/pages/promotions Find all of our current deals and promotions easily on this page. New Release! 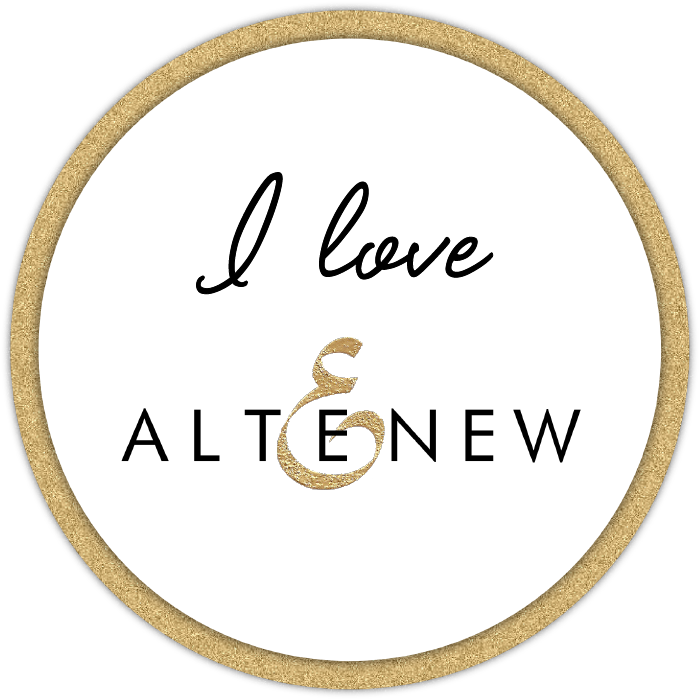 Altenew's February Release can be found HERE. Weekly Sale! Enjoy these great deals and save up to 45% off on select items in the Sale collection from now through 2/24/2019. While supplies last. 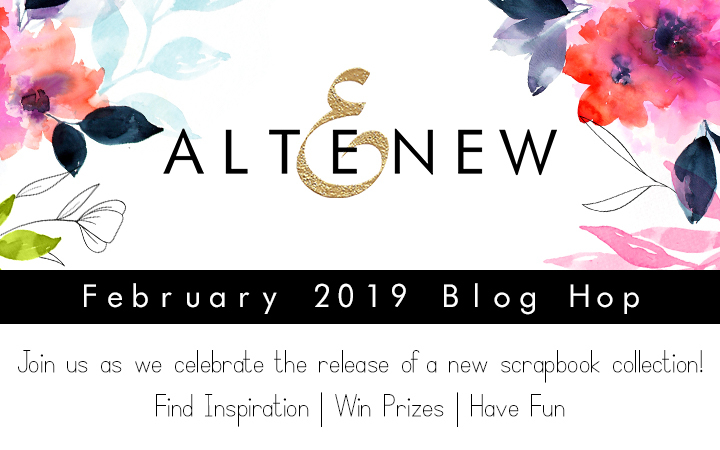 Hello there and welcome to the Hero Arts 2019 Catalog Hop! 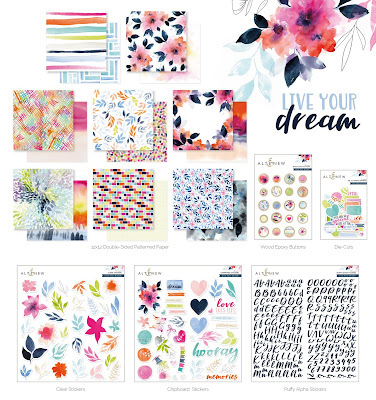 There are so may fabulous new products in the catalog and I have several things to share! 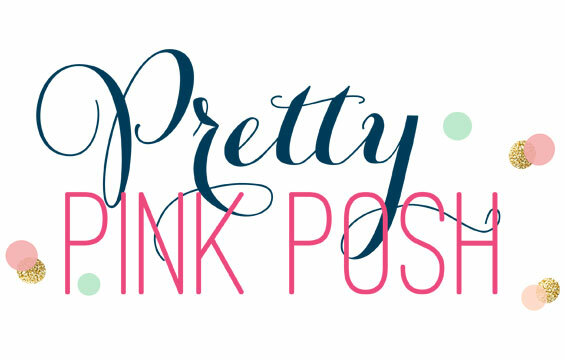 Keep scrolling to see my projects, to check out the full blog hop list and also to see how you can win a prize! Instead of using it as intended, I cut up some of the envelopes and added them to a white card base with foam tape. 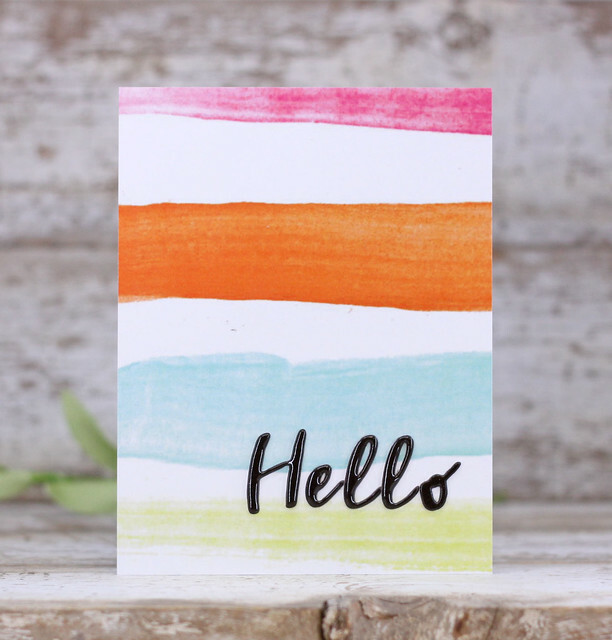 I added in a little sentiment from the new set called Sending Smiles by heat embossing on a little banner to add another pop of color. I stamped this one in black ink and then added in some color using Copic Markers. 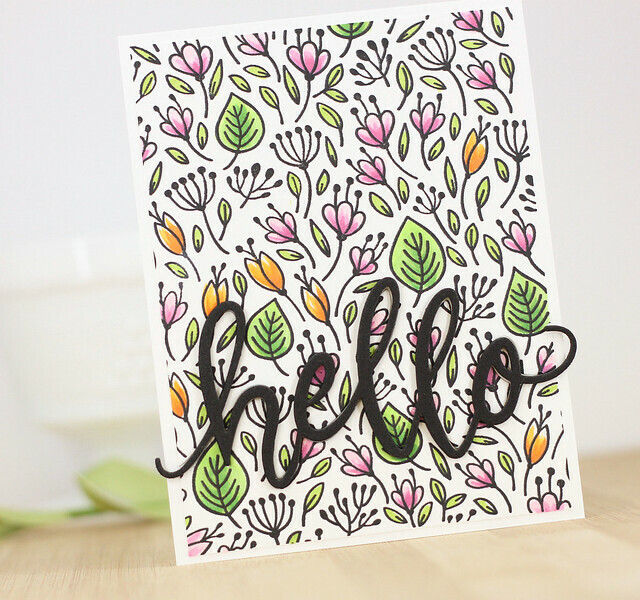 I die cut the new hello die in black fun foam and black card stock for a 3D sentiment. The new word dies in the catalog are some of my favorites! 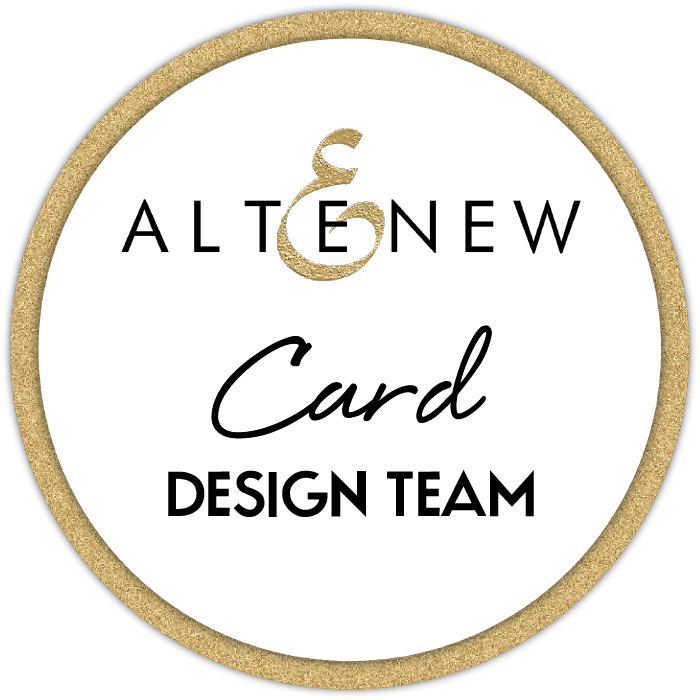 I used the Abstract Graphic Texture die on the card base of this card. I added in a butterfly from the Color Layering Monarch Butterly sent. I adore this set and how beautifully it colors up the image with different layers of ink. Last, I die cut a a rectangle of vellum using the Rounded Rectangle Infinity Die and heat embossed the sentiment. I added that to the card front with foam tape to finish off the card. Hero Arts will be going away FOUR - $50 gifts certificates to their shop. All you need to do is comment on each stop of the hop. Winners will be chosen from all of the blogs along the hop today. Comments will close on Sunday, February 17th at 11:59 PST. Winners will be announced on the Hero Arts Blog the following week.